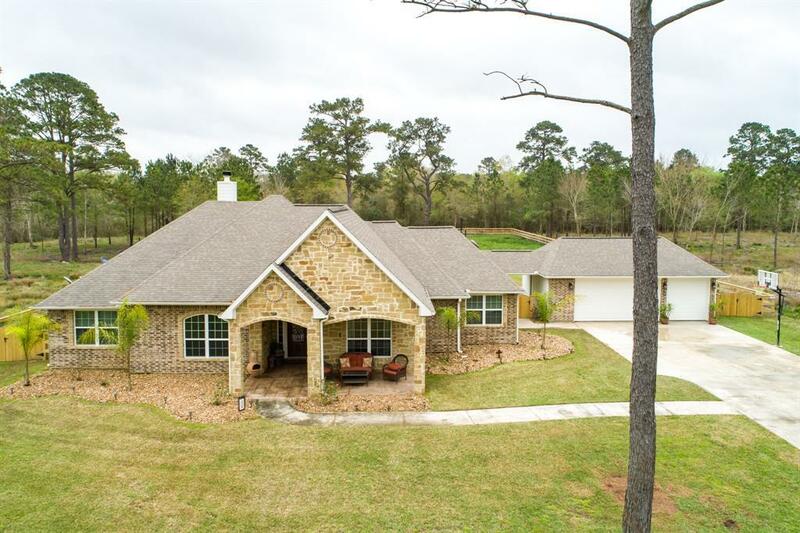 7119 Bayou Timbers Drive, Alvin, TX 77511 (MLS #85440374) :: TEXdot Realtors, Inc. 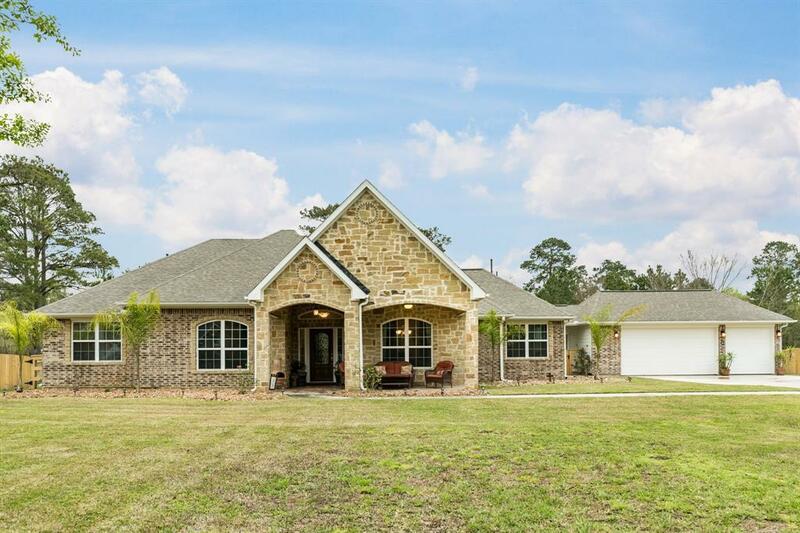 If you have been thinking about moving to the country then don't miss seeing this gorgeous home in the coveted Bayou Timbers subdivision. Friendly neighborhood with oversized lots and plenty of room to stretch out. This elegant home boast an open floor plan with all the extras. Second master, Fully fenced back yard. The pictures tell it all. Make your appointment today! Management Company Bayou Timbers Community Assc.